This Rail Revitalisation project in South Australia was part of the state’s $2.6 Billion upgrade to public transport services. 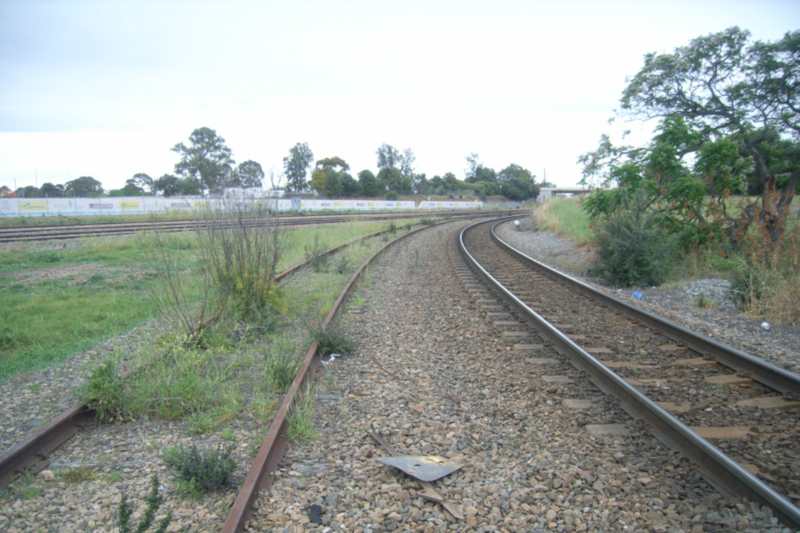 The survey aspect of that involved over 110 kilometres of Adelaide’s metropolitan rail network. Annotation with lengthy descriptions was used in survey models which combined services, signals, numerous pieces of track equipment, and stations. Attaching photography to the survey data was required to better display the features. Due to the number of photographs taken (in the order of 1,000), an automated methodology was required to achieve the results. In addition, the rail corridor contained a mass of assets unique to railways - a challenge for a department largely focused on road projects prior to this project. Using a GPS camera, the team added images and site photos into 12d Model in an automated process to supplement a standard survey model with information that would not be practical to key in as text. Using the CAD Insert Image command to insert a JPEG into a 12d Model project allowed them to set a precedent for other images to follow - the first image was inserted as a sample only, with the manual process needing only to be done once. Adding attributes to the point/inserted image allowed for attributed information either pertaining to or extracted from the image to be associated with the vertex. Exporting the model with the sample image provided a base for the mail merge to be set up. GPS-Photo Link camera software facilitated a CSV Export of the images with their associated coordinates and attributes. Any attribute columns that needed to be populated manually were added, and needed to correspond with the field names in the 12d ASCII file, as created previously. The mail merge document was created, merging the repetition of the single point, with a JPEG appended for each field photograph and creating a model of points for each. 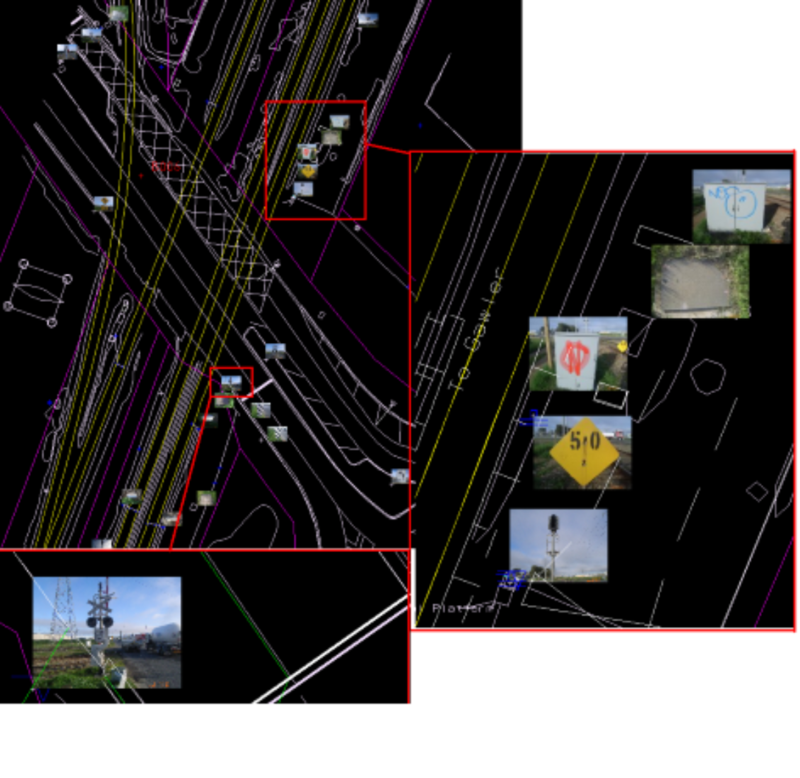 The finished product allowed for a virtual site visit capturing far more than just engineering survey breaklines. 12d Model managed datasets across multiple disciplines including Design, Signalling, Geotech, Contamination, and asset management. IThe finished product can be seen in the attached image.